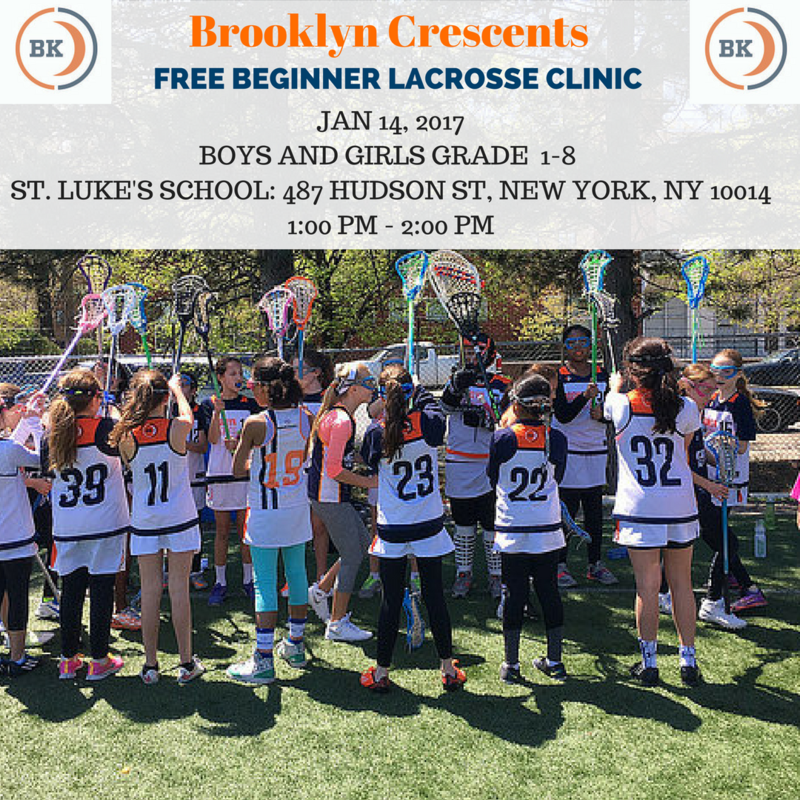 The Brooklyn Crescents are committed to growing the game throughout NYC. 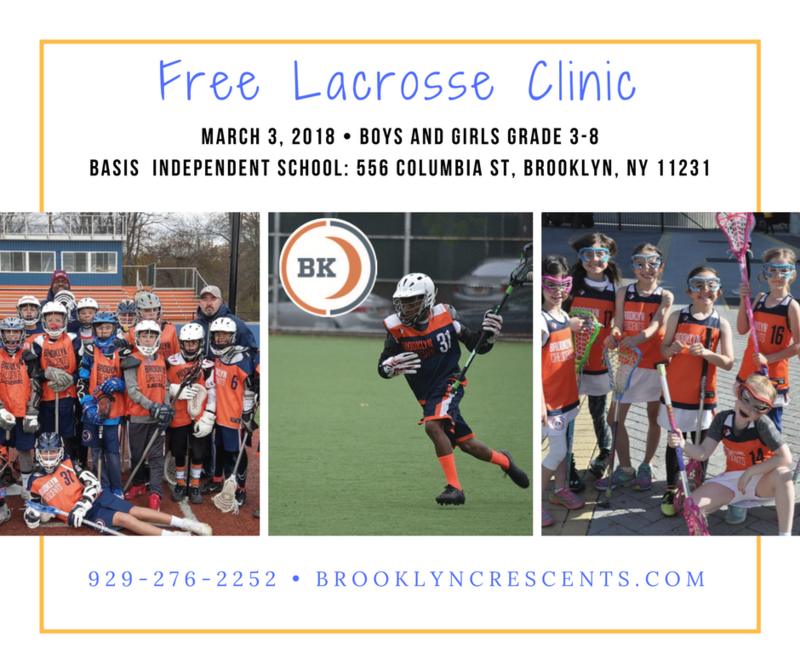 We hold several FREE CLINICS throughout the year to give all children the opportunity to try the fastest growing sport in the country, the game we love...LACROSSE! 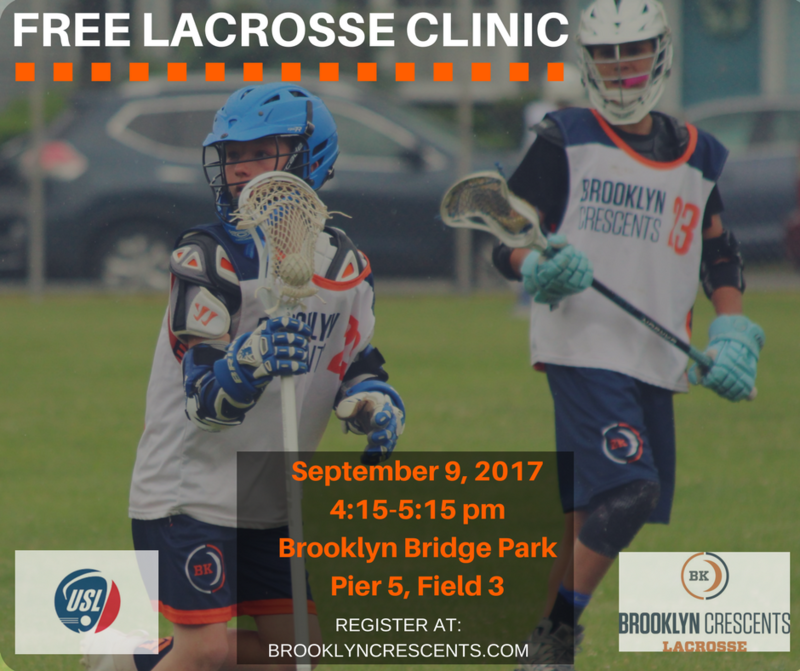 Clinics will focus on introducing players to basic lacrosse skills in a fun and supportive environment. 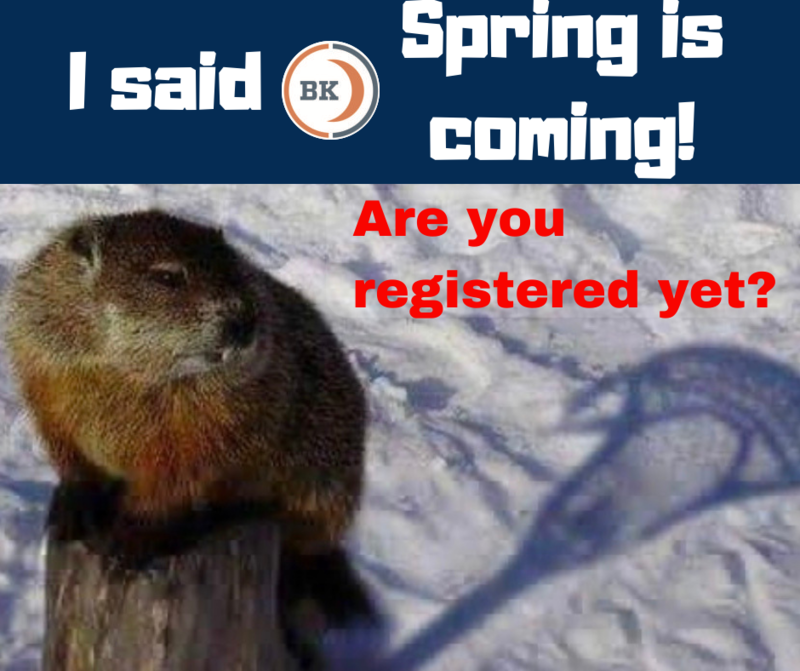 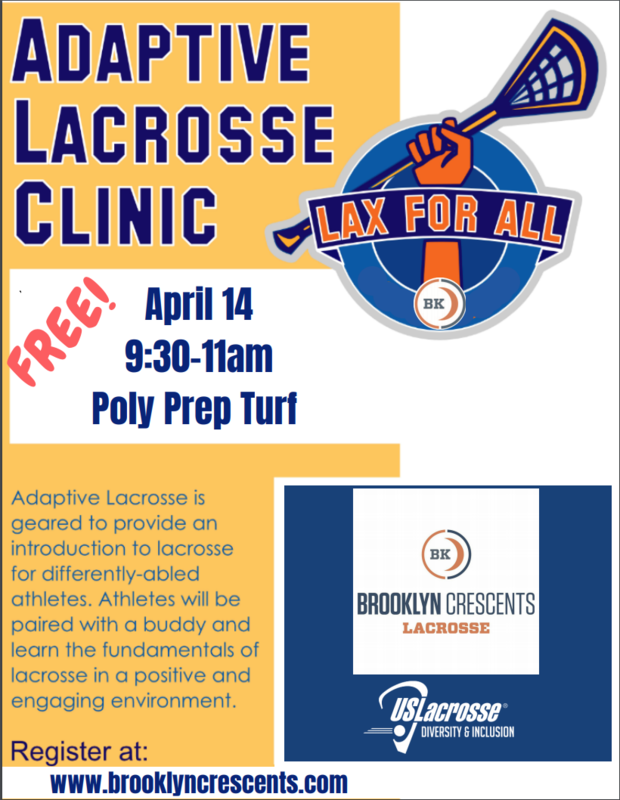 Our goal is to give an overview of fundamental lacrosse skills - catching, throwing, cradling, ground balls. 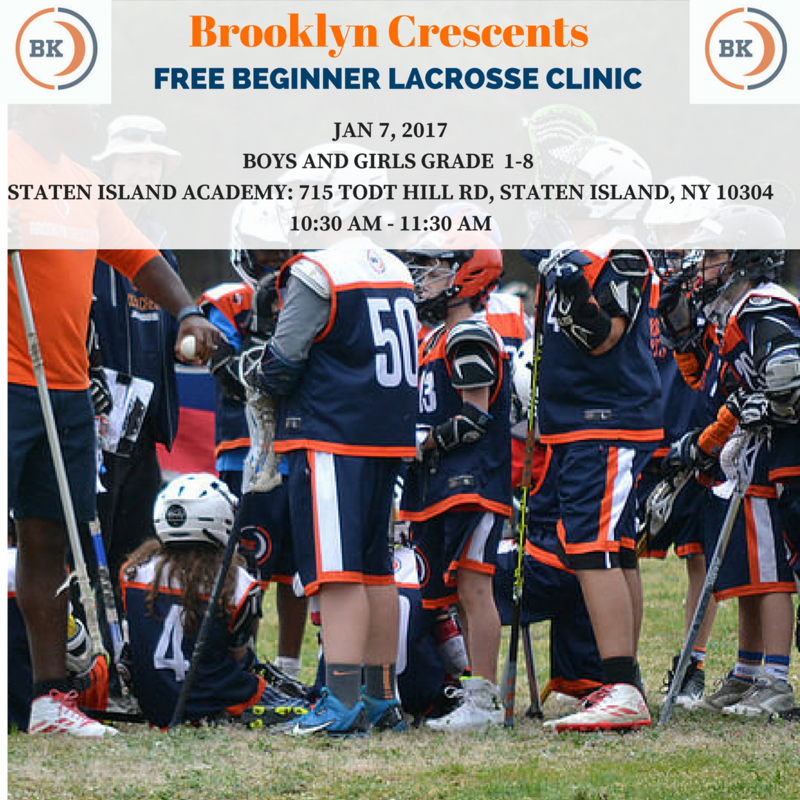 Sessions will include skill instruction and fun activities. 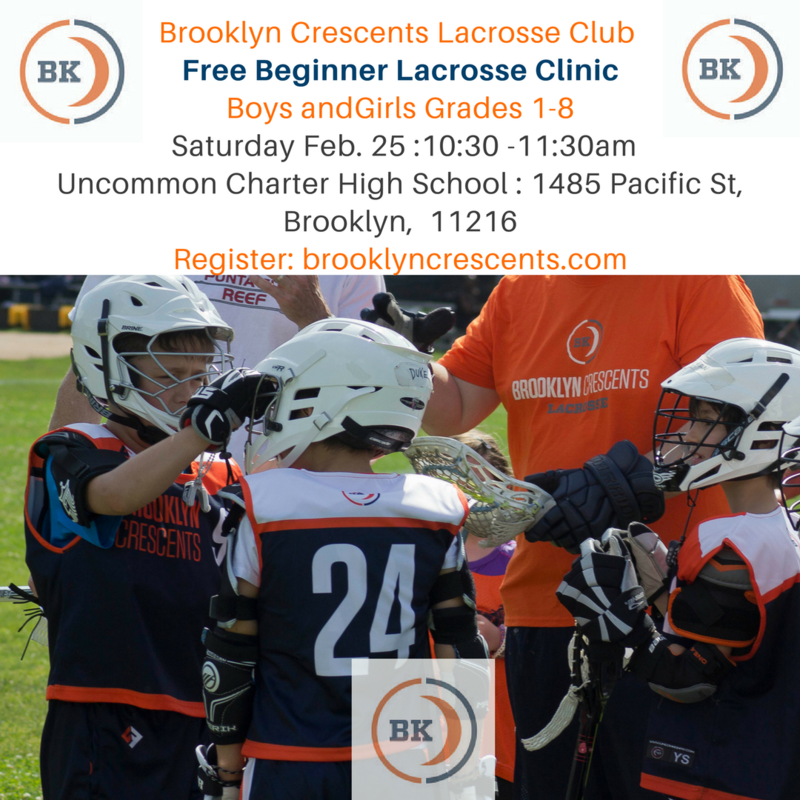 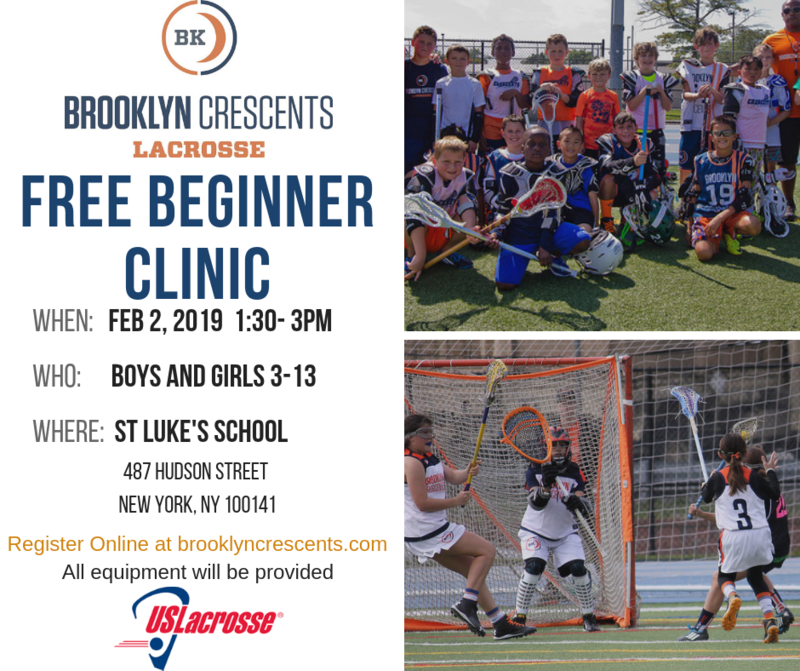 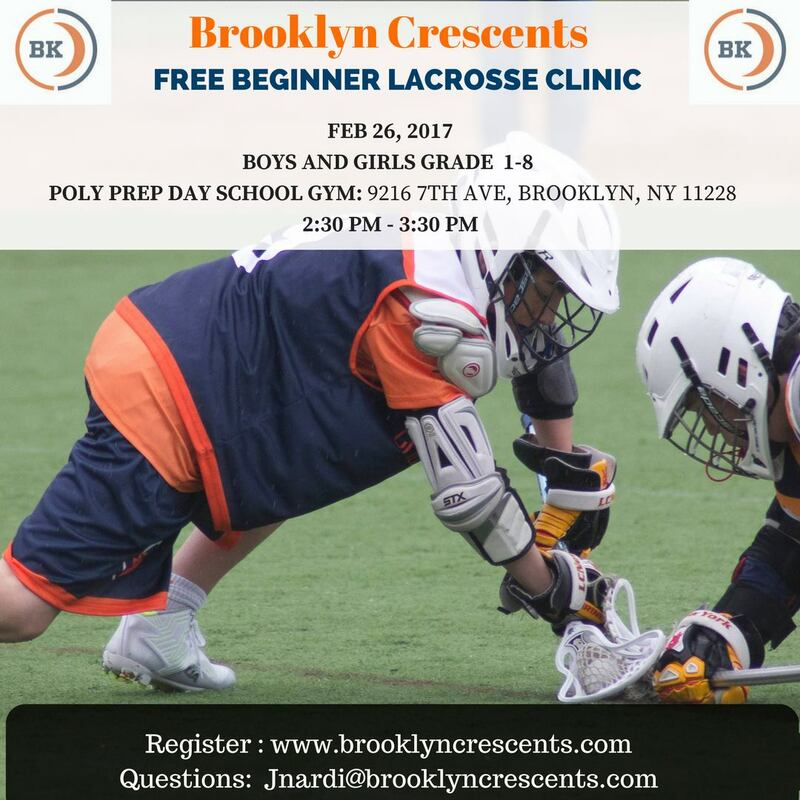 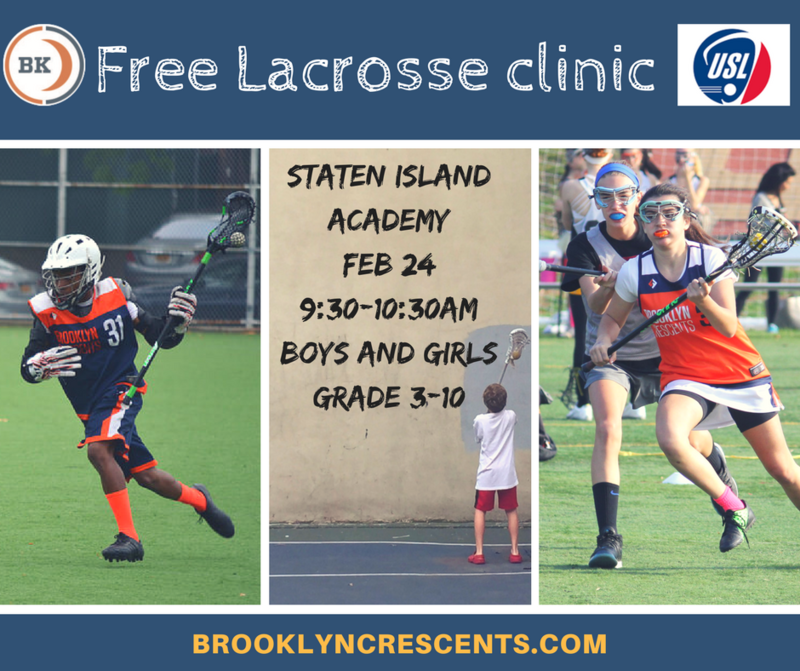 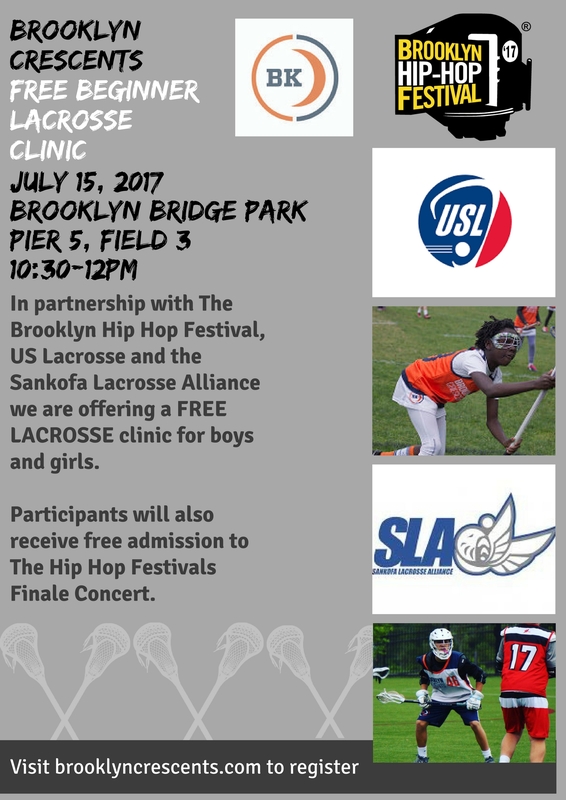 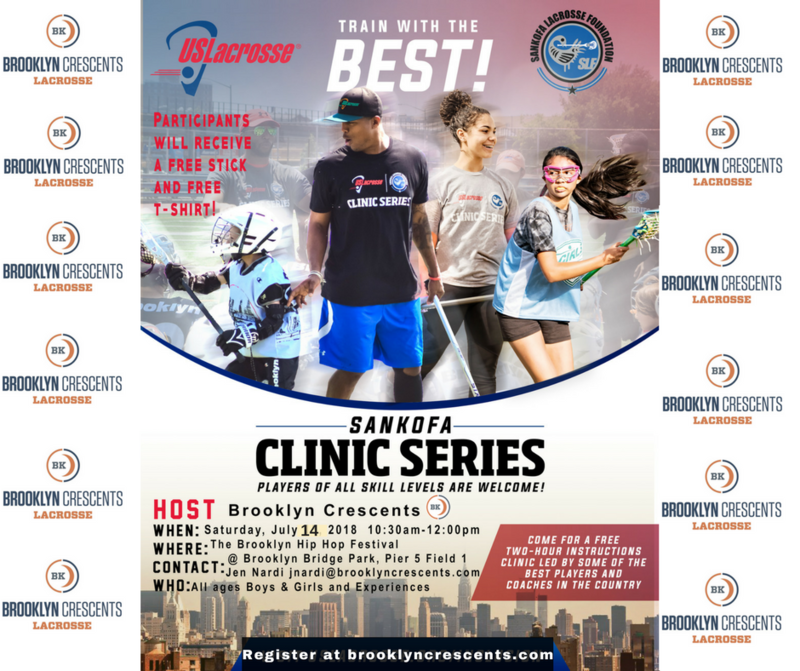 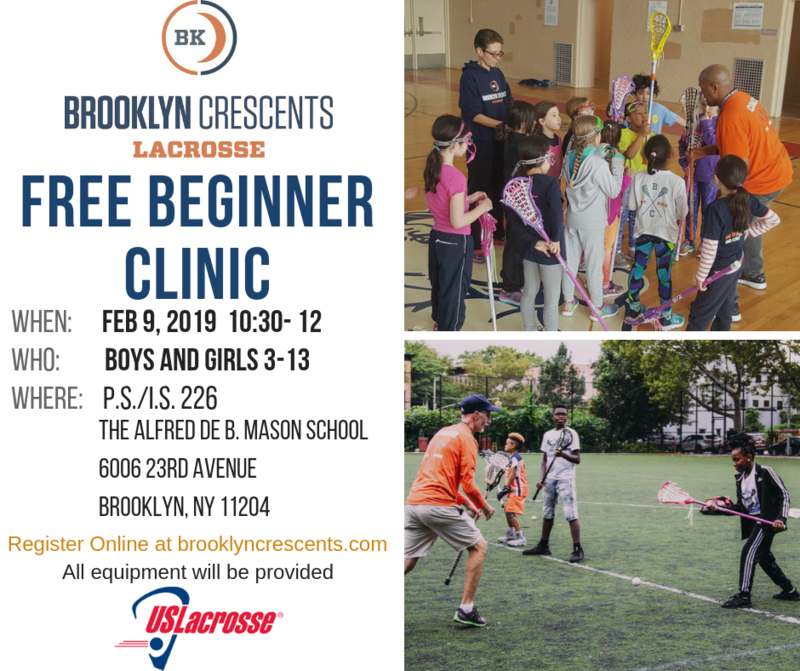 We have partnered with The Brooklyn Hip Hop Festival, US Lacrosse and the Sankofa Lacrosse Foundation to offer a free youth clinic for boys and girls at Brooklyn Bridge Park.